Some people were surprised when King K. Rool was announced as a fighter for Super Smash Bros. Ultimate and it is certainly possible to see why. Still, it may not entirely be surprising for a great deal of others, at least according to The Kongversation. In a recent episode of the Donkey Kong vine podcast, Kongversation, King K. Rool was apparently a hotly requested character in the ballots held for Super Smash Bros. For Wii U/3DS, surprising Nintendo themselves. 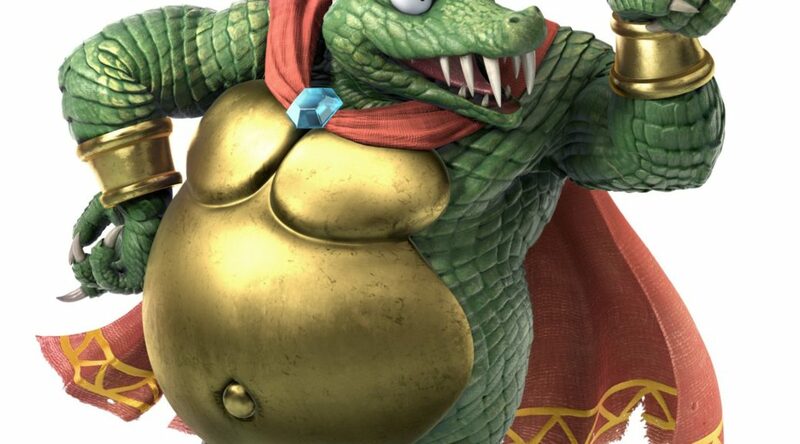 Therefore, Nintendo decided to include King K. Rool into the roster for Super Smash Bros. Ultimate. Are you one of them who asked for King K. Rool? Let us know in the comments below.